Let me help your vision come true! It’s my goal to make the home buying/selling process extra ordinary so that my customers are more delighted with the experience. I would be happy to meet you and get to know your specific needs so I can help you best. Feel free to call, send me an email, or text. Thank you for visiting my web site! I feel blessed to have lived in this wonderful area since 1996. The booming economy, landscape, and weather, attract new people here every year and I knew I wanted to be a part of helping people with their life changes. Realizing dreams and solving problems for customers is what I do. My focus is to assist people in real estate whether that is helping first time buyers, move-up buyers and sellers, or people moving out of the area. Northern Colorado is a large area and my expertise starts in the Fort Collins, Timnath, Loveland and the Windsor area. I also help people from Berthoud to Greeley, all the way up to Wellington and as far east as Eaton and Pierce. 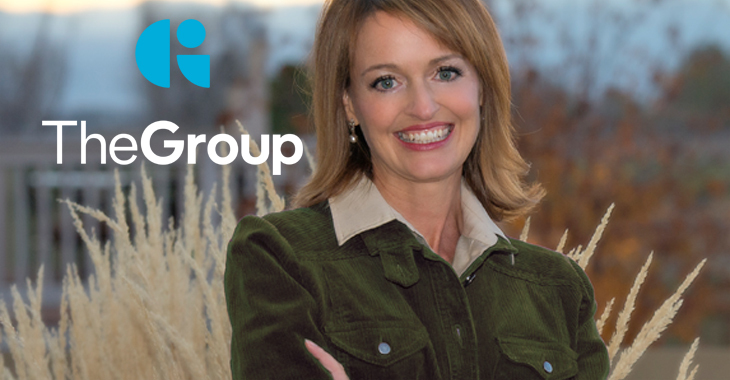 I’ve been at The Group, Inc. Real Estate since 1999 and it’s a unique company unlike any I have ever been with. We are known nationwide for our commitment, standards, forward thinking, and unique customer service. Realtors and sales people come from all parts of the country to train with us so they can improve their own business and services. Our dedication to putting the customer first has earned us special acknowledgements while we commit ourselves to local community service and philanthropy each year as well. What is a GRI Designation? GRI, which stands for Graduate REALTOR Institute, is a nationally recognized professional real estate designation. The GRI designation is considered the nation's number one real estate designation. This designation may only be earned after successfully completing a rigorous education program with passing grades. This program requires 92 hours of live course instruction from a statewide faculty selected because of extensive experience in their own areas of expertise. This designation is available only to members of the local, state and National Association of REALTORS. GRI is recognized nationwide as the standard for real estate professionalism and knowledge. 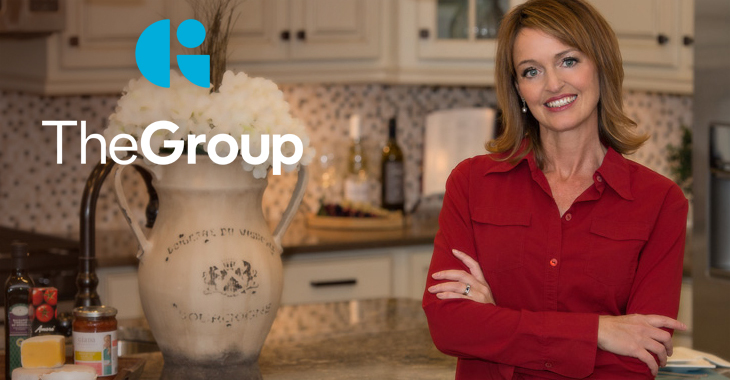 Why chose a Realtor with a GRI Designation? The Graduate REALTOR Institute (GRI) designation indicates the REALTOR has made the commitment to provide a high level of professional service to their clients by securing a strong educational foundation. New technology, laws, procedures and the increasing sophistication of buyers and sellers require real estate practitioners to perform at an ever-increasing level of professionalism. What is a CRS Designation? A Certified Residential Specialist (CRS) is the highest designation awarded to sales associates in the residential sales field. The designation recognizes professional accomplishments in both experience and education. Since 1977 The Council of Residential Specialists has been conferring the CRS Designation to Realtors who meet its stringent requirements. Currently there are more than 34,000 active CRS Designees. Less than 5% of Realtors hold this designation. Experience - To earn the CRS Designation every Realtor must have significant experience and volume of real estate transactions. Ethics - Every CRS Designee is required to maintain membership in the national Association of Realtors and to abide by its strict Code of Ethics. A Focus on Home Buying and Selling - To help make the home buying and selling process more rewarding, every CRS Designee must have a proven track record in the business, as well as advanced education in related areas like finance, marketing, and customer service. Technology Experience - The training available to CRS Designees includes a strong focus on technology and its applications in the real estate business. This includes marketing and contact resources. What is a CSP Designation? The Certified New Home Sales Professional (CSP) designation is the first designation available through The Institute of Residential Marketing. CSP was designed for specialists in new home sales to enhance their professional image, increase their marketability in the home building industry and sell more homes. This designation can be earned through The National Association of Home Builders. A Certified New Home Specialist will have more knowledge about existing new home neighborhoods. They have a better understanding about the home building process and they usually have more experience with people buying new homes. Helping people find an existing home vs. a brand new one is a different process. Buyers wanting a new home is usually a longer process especially if it starts with finding the perfect lot. What is an EcoBroker Designation? In an era of rising energy costs, the heightened awareness of conservation and healthier indoor spaces has initiated the EcoBroker. This professional is educated in helping buyers and sellers apply these “green” features. EcoBrokers have learned how to add value in helping their customers locate “greener” builders and how to apply these desirable traits to current homes. Greener homes are more energy efficient (saving the homeowner money on utility bills) and can also have environmental features like having better indoor air quality. These homes in general have better re-sale attributes. In December of 2003 the CLHMS (Certified Luxury Home Marketing Specialist) Founding Member What is A Certified Luxury Home Marketing Specialist? 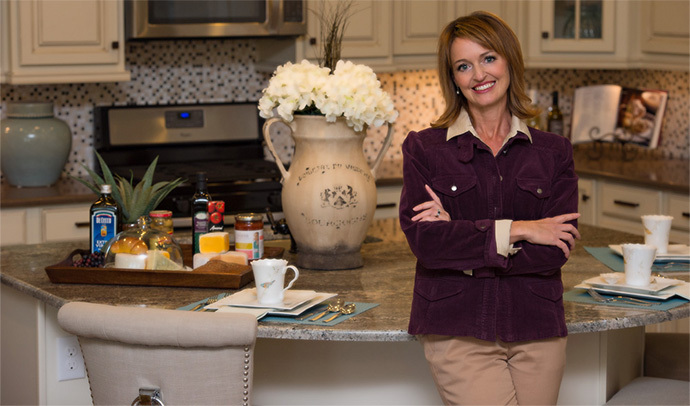 A Certified Luxury Home Marketing Specialist is a trained real estate professional in the upper-tier marketing consisting of the upper 10% of the area’s market. 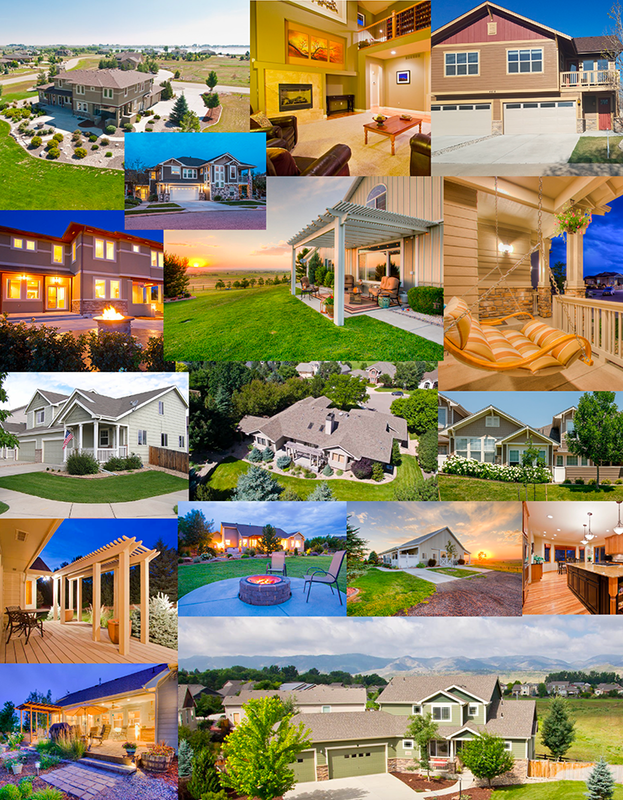 In Northern Colorado this area consists of homes valued at $500,000 or more. The Institute for Luxury Home Marketing is an international organization that provides its members with specialized training, certifications, products and services for the upper end market. Members offer specialized market knowledge, marketing skills and other competencies in the Luxury-Home market. A Certified Luxury Home Marketing Specialist has had training in the upper-tier to help you market your home its best. A CLHMS is also more knowledgeable about the upper end inventory, statistics, and special marketing tools an upper end home will demand. A home $500,000 or more will need to be staged and will many times need the services of an experienced interior designer, an inspector, and other professional services for a successful sale. Seller/Buyer - Richard and Becky Gomez, Jr. Welcome to Northern Colorado where the front range meets the prairie. Located within 1 hour of Denver International Airport and downtown with the arts, world class sports and abundant parks, northern Colorado is an ideal place to call home. More restaurants per capita, 40 minutes from Estes Park, 45 minutes away from Boulder’s Colorado University and red Flatirons, and home of New Belgium Brewery (father of Fat Tire beer) make up the attributes of this area. For the die hard skiers and snowboarders the best of Colorado’s ski resorts are only two hours away through the Rocky Mountains. Major colleges are main attractions for many – Colorado State University and the University of Northern Colorado. Fort Collins, Loveland, Greeley, and Windsor are the main cities/towns that make up Northern Colorado. To describe just a few aspects, one will find many wonderful lakes, striking golf courses, old town shopping, beer breweries, camping opportunities, boating, and water sports. 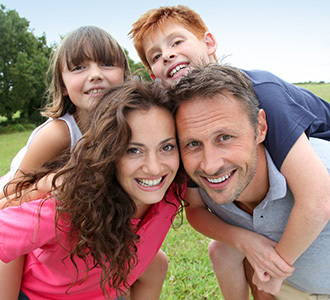 Miles of city and mountain trails along with a comprehensive city recreation system is perfect for all ages. Please choose one of the following options to see what my "Platinum Service" will mean to you. The Buying Process can be confusing and stressful. Before we jump in the car I’d like to get to know you and what your needs are. It’s important for me to fully understand what you are looking for and to know how you’d like to finance the property. What price ranges are you comfortable with? Have you been pre-qualified with a reputable lender? Nothing is more exciting than helping a buyer get into a new home. This is one of the most rewarding times for me as a Realtor! I have a comprehensive marketing plan. In it is a large list of items I do to market and sell your home. You will find items like professional photography, color brochures, virtual tours, measuring your home, providing a floor plan for buyers, and even video and aerial photography if this makes sense for your property. I am the Realtor you will hear from multiple times per week. I will give you feedback on showings and update you on the current activity from buyers looking at your home on-line. We will know quickly if we can make changes to get your property under contract within your time frame. Marketing your home is just a part of getting it sold. Helping you understand the process and negotiating is where I have expertise too. It’s necessary to have someone help you make important decisions. Selling and closing on a home can be a stressful time and I’m here to make the sale of your home a great experience. Let me help you get to where you want to be.